As a reward for their excellent reading this term Hawks and Falcons class will be watching a movie tomorrow afternoon. 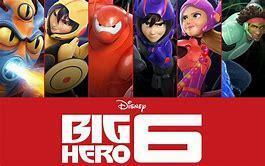 The movie will be Big hero 6 which is rated PG. It is an animated action comedy adventure about brilliant robotics prodigy Hiro Hamada, who finds himself in the grips of a criminal plot that threatens to destroy the fast-paced, high-tech city of San Fransokyo. 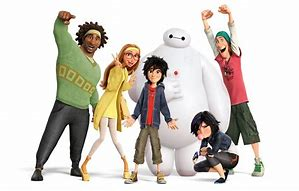 With the help of his closest companion-a robot named Baymax-Hiro joins forces with a reluctant team of first-time crime fighters on a mission to save their city. If you would prefer your child not to watch then please let their class teacher know.